with its predecessor NEMO 104. 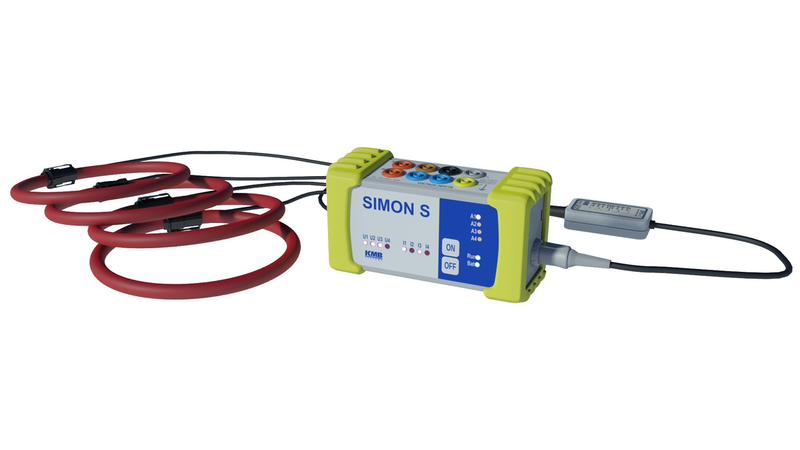 Compared to the basic SIMON 341 line of analysers it can additionally evaluate flicker severity indexes, interharmonics and handles voltage measurement fully according to IEC EN 61000-4-30 ed. 2. The power quality in SIMON S is evaluated according to EN 50160 while PQ S module is used. It also records voltage events and other predefined phenomena. Its ultra compact robust case is making this monitor an ideal choice for measurements in rough space limited environments.